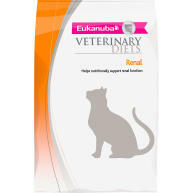 PURINA VETERINARY DIETS NF is a delicious clinical diet, formulated to provide complete nutrition for cats afflicted with renal failure. 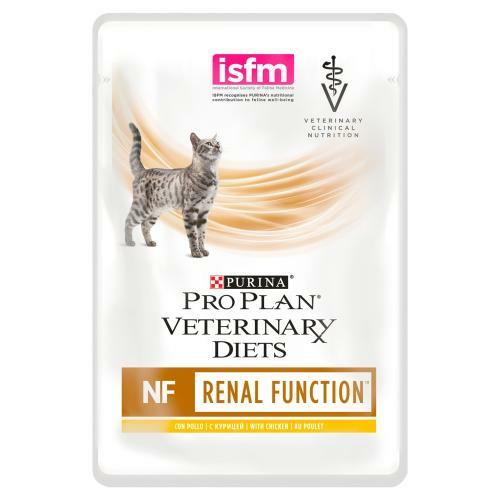 A balanced pet food with restricted levels of phosphorus and sodium, Feline NF works to hinder progressive renal damage, whilst high quality, carefully controlled proteins aid in the reduction of uraemic toxins. 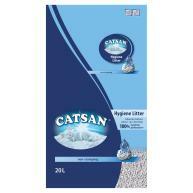 With added alkalis such as potassium citrate, Feline NF also helps dogs to reduce the increased likelihood of hypokalaemia that can result from renal failure, and contains high levels of B group vitamins to impede deficiencies. 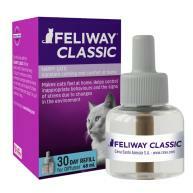 Above all, Feline NF is mouth wateringly delicious to ensure the cooperation of your furry four-legged patient! 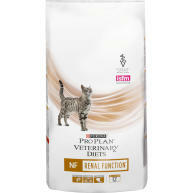 Please note, Feline NF is not recommended for pregnant mums or growing kittens. Ingredients (wet formula): Turkey, pork liver, poultry heart & liver, animal fat, rice, sunflower oil, calcium carbonate, minerals, potassium chloride, fish oil, Dl-methionine, choline chloride, sodium chloride. With very few renal diet options on the market, I’m very relieved that my cat loves this food where she wasn’t so keen on the royal canin. I hope this is never discontinued as it’s helping with her kidney failure considerably and hopefully giving her and us some extra years. I would hate to have to find something else she will eat! Just discovered this product and it is one of the very few things my cat will eat since being diagnosed with renal failure. She also loves the biscuits in the same range.